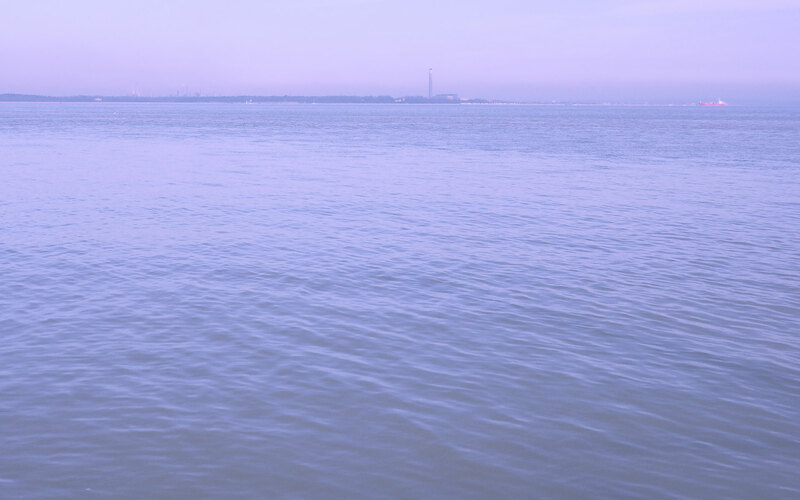 Boat owners who want to dock without drama, banish berthing woes and control their Cortisol levels come the end of a day spent on the water can find out how to give stress a wide berth when approaching dockside by steering themselves to AllBoat Services (ABS) - the UK’s sole distributor for ‘Dockmate’. ABS will be responsible for bringing the Dockmate’s wireless boat docking system to our shores, launching it in the UK and demonstrating to curious skippers how it can be used to singlehandedly ‘park’ a vessel like a pro to ensure no “moor” stress, whatever the weather conditions or size of berth. “It’s time for UK boat owners to find out how they can take all the stress away from docking, bring their insurance premiums down and avoid expensive berthing mistakes,” says John Ainsworth, co-owner and general manager of AllBoat Services which installs Dockmate for free across the UK when the system is purchased through www.dockmatedirect.com. “The Dockmate is also getting a lot of interest from people who have physical restrictions and want solutions that can extend their boating life,” he adds. All boats with electronic engine control, regardless of the type or length of yacht, can be equipped with the Dockmate system which comes with a three-year warranty and full technical support. It ensures the wireless remote control of engines (to include boats with only one engine also, horn, bow thruster, stern thruster and one or two Anchor windlasses). 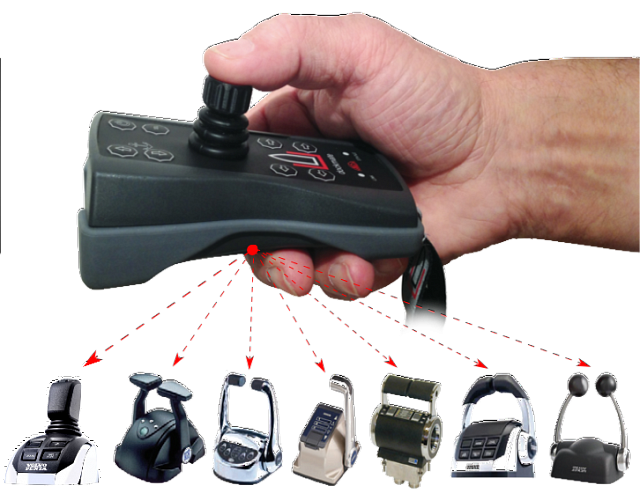 Dockmate Twist also provides wireless joystick control for engines and thrusters including proportional thrusters and full function control of shaft & pod drives. “Dockmate makes manoeuvring a piece of cake and is well worth every penny! The ability to remotely control a motor boat whilst standing on deck when docking, then being able to step directly ashore and get a rope secured before the tide or wind can carry you away again cannot be overemphasised,” says Paul Woodward who installed Dockmate ahead of his 700-mile summer cruise to Friesland in the Netherlands this year. “Dockmate enables you to see all of your boat and your surroundings clearly, slip in and out of gear both ahead and astern at a click of a button. It also allows you to control of the bow and stern thrusters on the same control pad. I’ve used it repeatedly, partly singlehandedly, with ease and without worry for coming alongside and leaving a pontoon, tying up to a buoy, mooring in a box berth, going through a lock as well as picking up and dropping the anchor,” he said. The transmitter, worn with a neck strap, has a signal which reaches up to 50 metres, is completely waterproof and floats. In its most simple configuration, the transmitter sends a coded digital signal to the receiver which operates the gears and horn. The system can be modularly extended with a bow thruster, stern thruster and up to 2 windlasses. Dockmate requires installation and configuration to the vessel, works on both 12 and 24V boats as well as metal boats; AllBoat Services can also convert the system to work with engines that have mechanical push/pull cables. All handsets switch off after 30 minutes of non-use and have re-chargeable batteries and a USB cable for charging. In addition, the Twist handset has cordless inductive capability.